I will admit, when I first heard that Mark Wahlberg and his brothers were getting their own reality show, I was a mix of confused and skeptical. Wahlberg's brothers, Donnie and Paul, maybe I get. They're trying to promote their restaurant, and a reality show, if done right, could do a lot. But Mark Wahlberg, action star? Mark Wahlberg, Entourage producer? 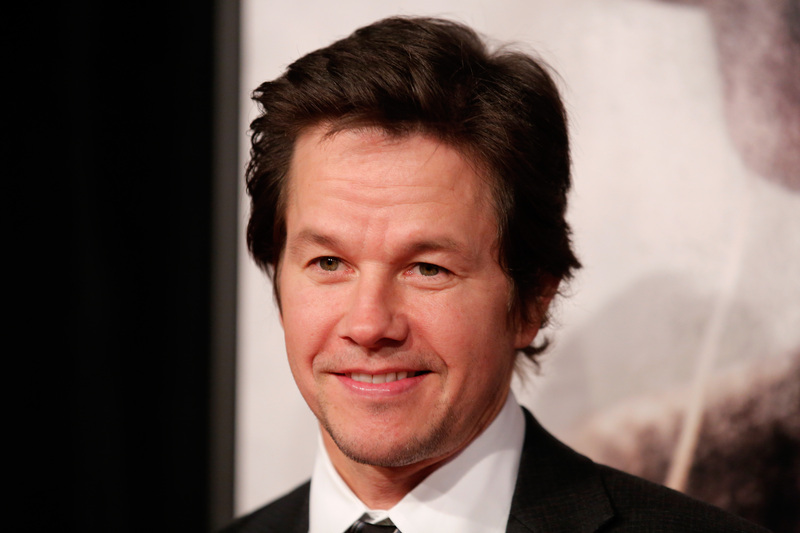 Even Mark Wahlberg, co-star to a virtual teddy bear? I resigned myself to save all of (okay, most of) my judgment until I saw the promo, however — and I was not disappointed when I did. A&E has released the first promo for Mark Wahlberg and Donnie Wahlberg's new reality series Wahlburgers, and let me tell you, this thing surprisingly does not disappoint. If you're expecting some sort of trashy reality show where you can see the Wahlburg brothers fight with overly exaggerated Boston accents, you're in the wrong place — in fact, in the promo, one of the first things Mark does is praise his brother Paul, so sibling rivalry is clearly not at all present in this family. Instead, the show is actually going to focus on Mark and Donnie as they manage their restaurant, Wahlburgers. Their brother Paul, who is a chef, will also appear in the series. The promo is only 30 seconds long, but it manages to give us a good look at what to expect from the series when it premieres on A&E next year — including some funny moments between bros. "It always comes down to family and having each other's back," Mark explains in the promo. Say it with me now: Awww. You can check out the promo below. Wahlburgers is set to premiere on A&E on Jan. 22, at 10:30 p.m. ET.